Teaching English abroad is an amazing way to see the world and experience all that it has to offer. Every year people take the plunge and go abroad for a year or more to live and work in different countries around the world. Some people take a gap year to teach abroad between high school and university or between university and joining the workforce. Others graduate or quit their jobs and move abroad without ever looking back. But what if you’re still in school and can’t go abroad for a full year? Or what if you want to test the waters before committing to teaching English in another country for a full year? If you’re looking to try out teaching English abroad or do some traveling during the summer months or a semester off, a short-term English teaching contract of 1-5 months abroad could be your best option. Thailand boasts more than just beaches and big cities. 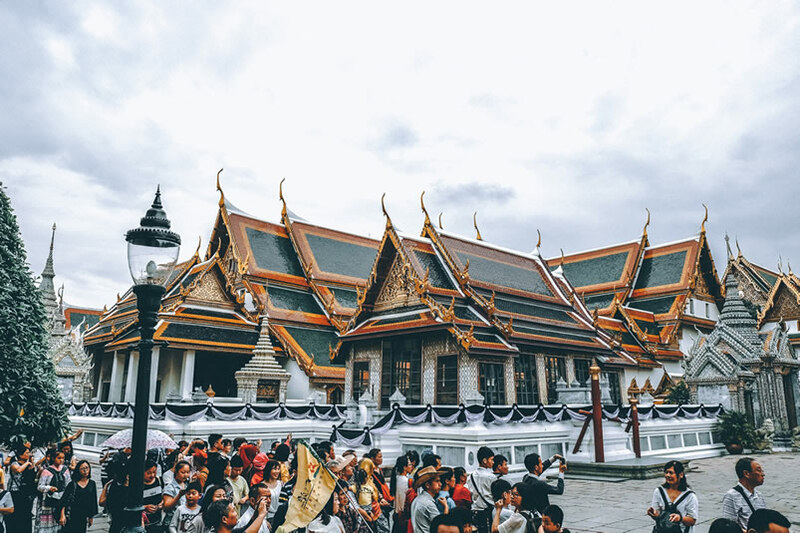 Tourist attractions such as the Grand Palace are a must-see for anyone teaching ESL in the country. In Thailand, there are opportunities to teach English for one term in private or public elementary or secondary schools. 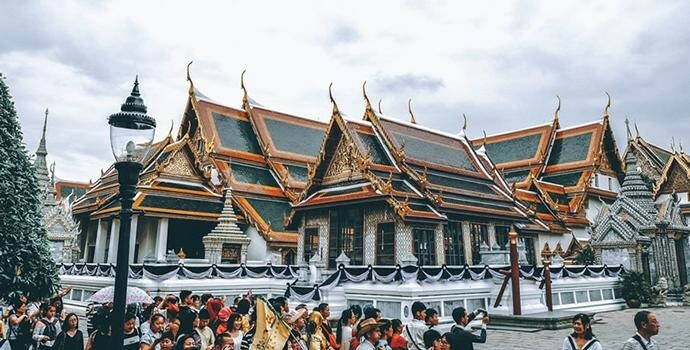 Teachers can gain teaching experience with the guidance of Thai co-teachers while exploring the country’s sandy beaches and bustling cities, sampling its delicious food, and taking in its fascinating culture. 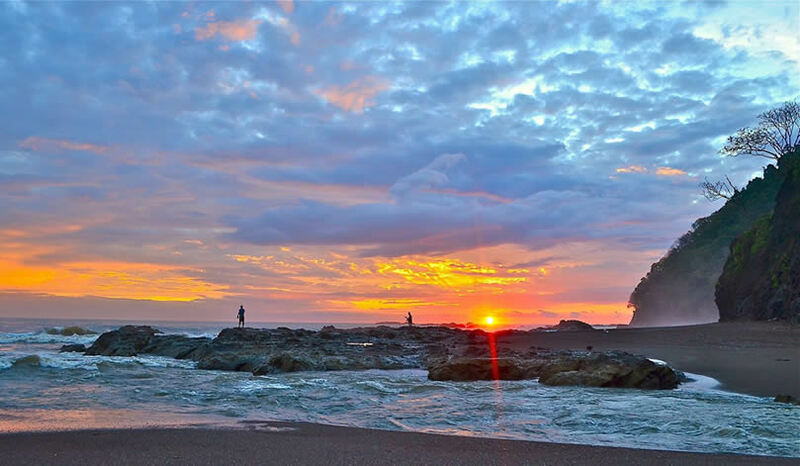 Teaching English in Costa Rica is a great option for teachers who love tropical climates, warm beaches, and delicious food. Volunteers work with a community-developed, non-profit education center located in Zona de Los Santos, a mountainous region two hours south of San José, Costa Rica. The center provides English as a Foreign Language classes to students of all ages. Housing: Free home-stay with a local host family, room and board. Mexico is a diverse country with something for everyone, from major cities like Mexico City, to beaches, rainforests, and deserts. Short-term English teachers in Mexico have the opportunity to work with a private language institute helping the community in Tehuacan and Puebla learn English. All teachers are native speakers, making for an ideal community for recently certified and first-time teachers. 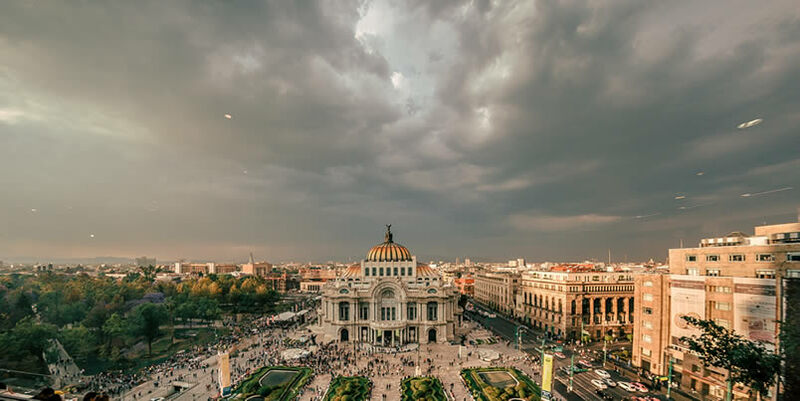 Short-term English teaching in Mexico is a great chance to experience the country’s rich culture and diverse landscapes, while staying relatively close to home. 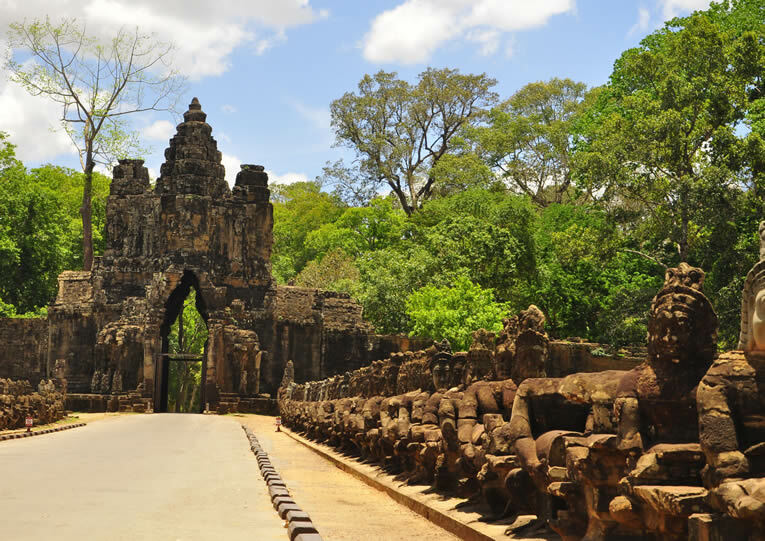 Cambodia is home to Angkor Wat, one of the world’s most fascinating heritage sites. Volunteers work with a social enterprise in Phnom Penh, Cambodia‘s capital city, providing affordable English language classes to adult students from all walks of life. Profits from student fees are used to provide a sustainable source of funding for rural development projects, making it a great option for teachers interested in volunteering and making a difference while abroad. Housing: Managed accommodation available at the cost of $725 for 3 month’s rent plus 3 meals per day. Assistance in finding independent accommodation is also available should teachers prefer to live externally at their own expense. 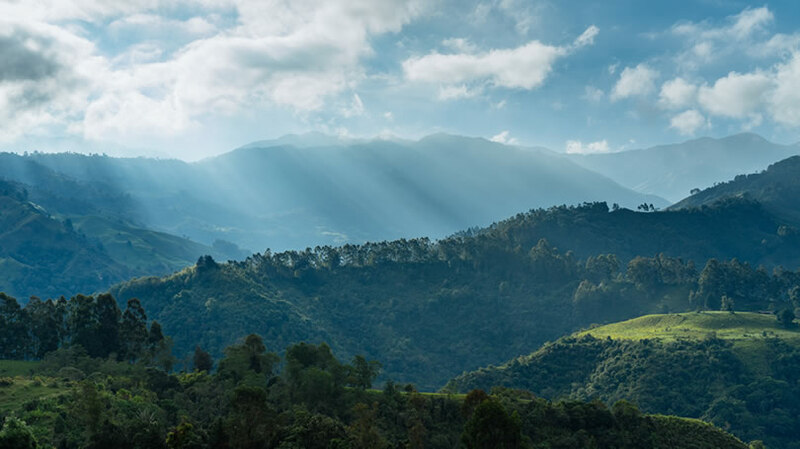 Colombia’s tropical landscape offers ample opportunities for ESL teachers to explore. Short-term English teachers in Colombia have the opportunity to work as volunteers teaching at a language institute in the city of Ibagué, Colombia. On weekends, the school organizes sports and activities for teachers, along with opportunities to tour Colombia’s scenic locales. As the demand for English teaching continues to grow, so do your opportunities to see world and experience new cultures while making a difference in people’s lives. Don’t miss out. Try it! You might just change your life. Long-term and short-term English teaching opportunities abroad change depending on the position, country, and time of year, so it is important that Oxford Seminars Graduates contact their personal Job Placement Advisor for the most up-to-date list of opportunities and details about specific positions. I would like to teach for Oxford Seminar. How would i go about applying for a position with your company. My Bachelor’s Degree is in English Language Learner Studies. I also have experience teaching on a college level. I have many years experience in Indonesia. Are you aware of opportunities on Java, central part. I would consider other areas such as Sumatera (Aceh) as I was there a full year following the Tsunami. I would like a French speaking country like France.